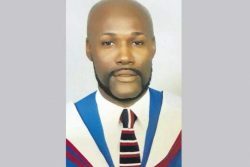 Jamaica: Court to decide man’s compensation after wrongful extradition to the U.S.
(Jamaica Observer) The Supreme Court is to decide later this month how much compensation the Government should pay to Richard “Storyteller” Morrison, who was wrongfully extradited to the United States in 1991. 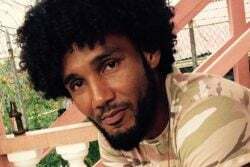 Morrison, who was alleged to have been a leader of the “Shower Posse” out of West Kingston, was sent to Florida while his appeal against an extradition order from US authorities was still pending in court. In addition, he was not tried on the charges on which his extradition was requested, but under a new indictment after he arrived there, found guilty and sentenced to 24 1/2 years’ imprisonment without parole. 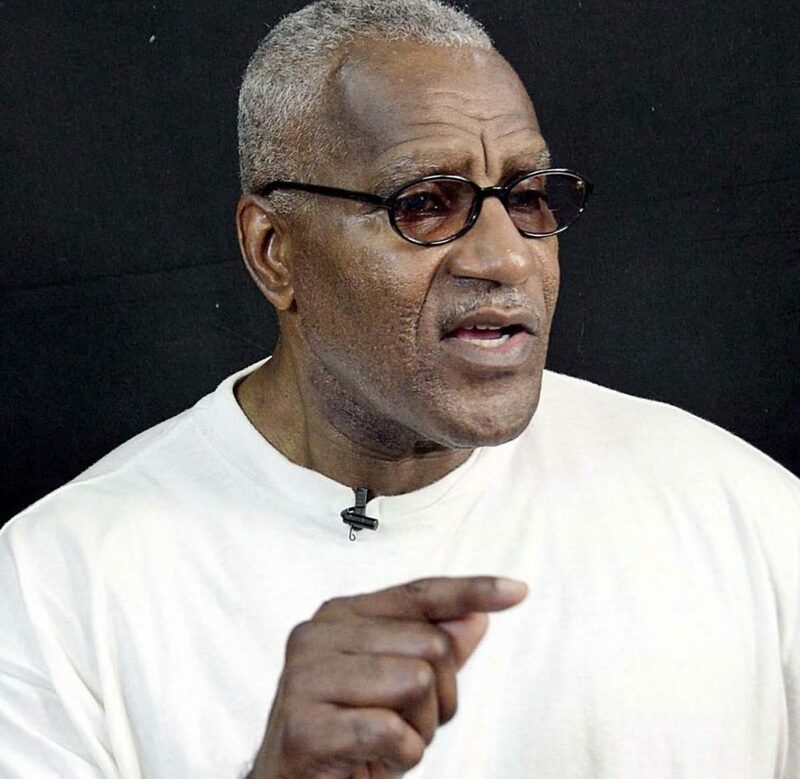 Morrison, 59, spent 22 1/2 years in prison, during which he switched from one US penal institution to another without explanation, until he was released and deported in January 2013. However, according to him, he spent 17 of those years researching the laws used to determine his judgment, and was convinced that the process had breached the relative laws. 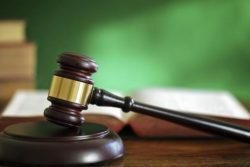 The case is to be heard in the Supreme Court on January 15 by Supreme Court Justice Simone Wolfe Reece, daughter of former Chief Justice Lensley Wolfe, who has been acting as a puisne judge since January. 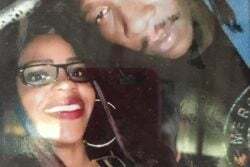 The Government of Jamaica has already accepted responsibility for his wrongful deportation, but Morrison has rejected an undisclosed offer of monetary compensation which he only refers to as “monkey money”. “I was never taken to a judge on the ‘Shower Posse’ allegations, because there was no evidence, period,” said Morrison, who also insisted that the name “Shower Posse” was originated by US authorities as part of a campaign to demonise him and his West Kingston colleagues who were living there at the time. “They took two years offering me all kinds of deals and I refused everything they offered. So, I was held for 22 1/2 years in violation of the (extradition) treaty, period. And at all times, Jamaica could have filed a habeas corpus in America and get me released … for there was nothing that could stop them defending the treaty in an American court,” he told the Jamaica Observer in an exclusive interview yesterday. “The law was on their side, everything was on their side, but they decided to do it on the basis of politics and corruption from day one. 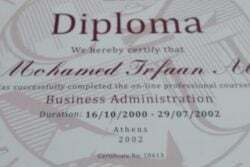 They had no interest in correcting it,” he added. 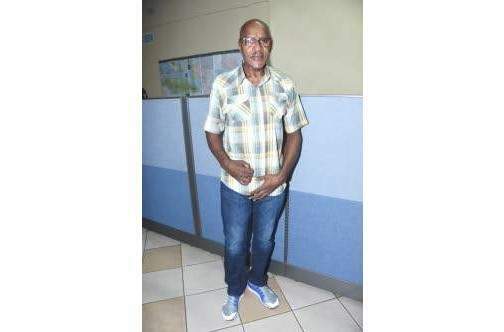 Since returning home, Morrison, who has been living with his family in St Andrew, suffered a major stroke in February this year which has left him barely able to walk, although he still drives himself around the city in a pick-up. He also insists that he only became aware of the name “Shower Posse”, when he heard it being used in the media. Asked why he and his friends didn’t challenge the name, he said it was obviously a political label which could have been coined after the popular “shower” greeting used by Jamaica Labour Party (JLP) supporters. 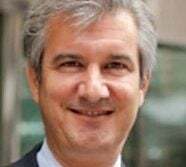 He said that his personal view is that after a fallout with the US administration in the late 1980s, the Americans sought to discredit Tivoli Gardens and the JLP and paint its leader, Edward Seaga, in a bad way in order to remove him from office. Morrison showed a copy of an Associated Press report on his Florida for trial, which noted that “a Kingston man is jailed in Florida or a crime not mentioned in his extradition papers”; and that despite that, “Jamaica has decided to continue honouring its extradition treaty with the United States”. However, former Minister of National Security and Justice, Senator K D Knight, had admitted that Morrison was sent away prematurely, due to a clerical error which caused the local authorities to believe that he had not filed for an appeal against his extradition. Carl Rattray, now deceased, was the Minister of Justice at the time of the extradition. 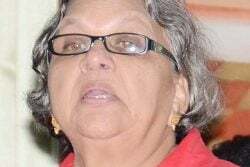 Knight said it turned out that documents relating to the appeal were mistakenly placed in a file relating to another key West Kingston figure, Lester Lloyd Coke, alias “Jim Brown”, who was also facing extradition at the time. Coke subsequently died in a prison fire in Jamaica, while awaiting his extradition. 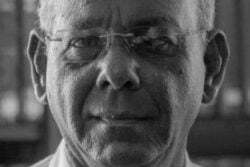 Knight said that when the error was discovered, the Jamaica government did everything it could to convince the American government to return Morrison to Jamaica, pending the hearing of his appeal, to no avail. The Government engaged the services of the American law firm Holland & Knight to mount legal challenges and to have Morrison returned to the island to complete his appeal process, but that move also failed. The result was that Jamaica refused to grant any extradition requests from the US for several years. Morrison said that after being advised by a prominent Queen’s Counsel that he had a strong appeal, he had filed a notice of his intention to seek leave to take his appeal to the United Kingdom Privy Counsel. 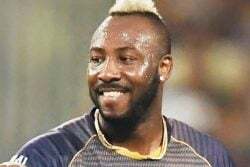 He said that his intention was to challenge the constitutional authority of the minister to grant the request, but he was whisked to the US before the appeal could be consummated. 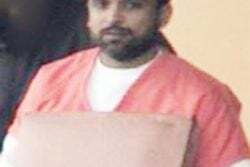 He said he was angry that, in order to detain him, the US authorities had tried him on a totally different charge from that for which he had been expedited. He was also concerned that he had been tried in Fort Myers in February 1993, instead of Miami where the case should have been heard. He was found guilty of selling cocaine and sentenced to 24 1/2 years’ imprisonment without parole. 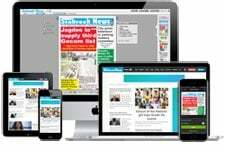 The Associated Press reported that following Morrison’s 1993 trial, the Jamaican government sent two letters to the United States protesting a perceived breach of the 1991 extradition treaty, and seeking assurances that it wouldn’t happen again. 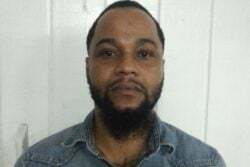 AP added that Knight told them that the US responded by promising to consult with Jamaica in the case of future extradition requests, to ensure that both countries have a clear understanding of the offences for which the extradition is approved. The US Office of International Affairs was directed to monitor all cases involving extradition from Jamaica, and Knight confirmed that he would do the same. 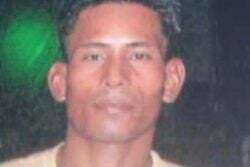 AP also reported that the US refused Jamaica’s request to release Morrison, citing the case of Mexican physician Humberto Alvarez Machain. He was abducted from his office in Guadalajara and taken to the US in 1990 to face charges of using his medical skills to keep alive a fugitive named Enrique Camarena, while a US Drug Enforcement Agent (DEA) was tortured and interrogated in Mexico in 1985. The US Supreme Court had ruled in that case that its government may kidnap people from a foreign country and prosecute them over that nation’s objection. 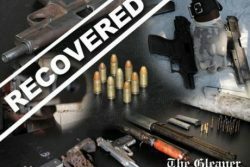 “The ruling reaffirmed the US government’s position that a US court has jurisdiction over a criminal defendant no matter what means are used to bring the suspect to trial,” AP reported. However, in March 2011, following the issues arising from the extradition of another Tivoli Gardens resident, Christopher “Dudus” Coke, then Prime Minister Bruce Golding asserted that the interpretation of the ruling meant that the US could circumvent the extradition treaty and spirit Jamaicans out of the country at will, as it did in the case of Norris Barnes, a then Jamaican fugitive. “Norris Barnes was kidnapped and the United States had never acknowledged that it did wrong,” Golding commented. “We are going to insist that the extradition issues be done in compliance with the laws of Jamaica,” he added. Golding also noted that this dispute between the United States and Jamaica actually began in 1992, after the extradition request for Morrison was “inadvertently” signed by then Justice Minister Rattray. Incidentally, Rattray served as the attorney general from 1976 to 1980 and from 1989 to 1993. During the latter term, he concurrently served as the minister of justice from 1989 to 1992 and subsequently as the minister of legal affairs from 1992 to 1993. In 1993, Rattray was appointed as president of the Court of Appeal. He served in this capacity until 1999, when he retired from the bench.